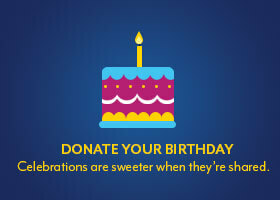 Donate your birthday. Compete in a triathlon. 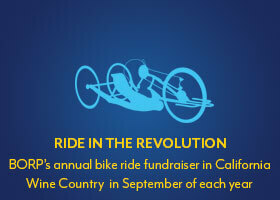 Ride the Revolution. BORP supporters can do some pretty awesome things to rally their friends and raise money that will change the lives of people with disabilities and visual impairments. It’s easy to get started and even easier to make an impact with our fundraising tools. 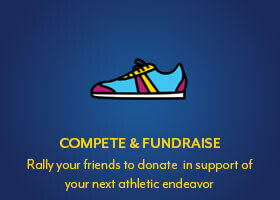 We’ll be adding more fundraising templates soon. But, in the meantime, if you have an idea for a personal fundraiser that you don’t see below get in touch and let us know! We’d be delighted to discuss options and set you up with your own fundraising website.